Combining the best in the green industry. International Society of Arboriculture (ISA) Certified Arborists. 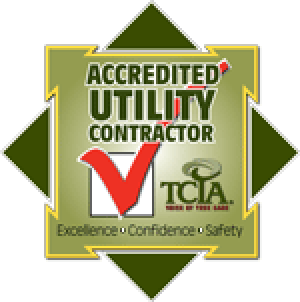 General Accreditation by the Tree Care Industry Association (TCIA) from 2007 to the present. York Tree Services ranked 96th in the nation. York Tree Services ranked 2nd in the nation. 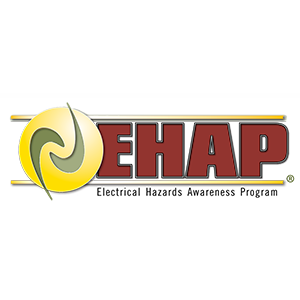 All employees of York Tree Services are Electrical Hazards Awareness Program (EHAP) Certified. Copyright © 2014-2017, York Tree Family (York Tree Services, Shades of Green Plant Health Care, Shiloh Landscape and Design) All rights reserved.